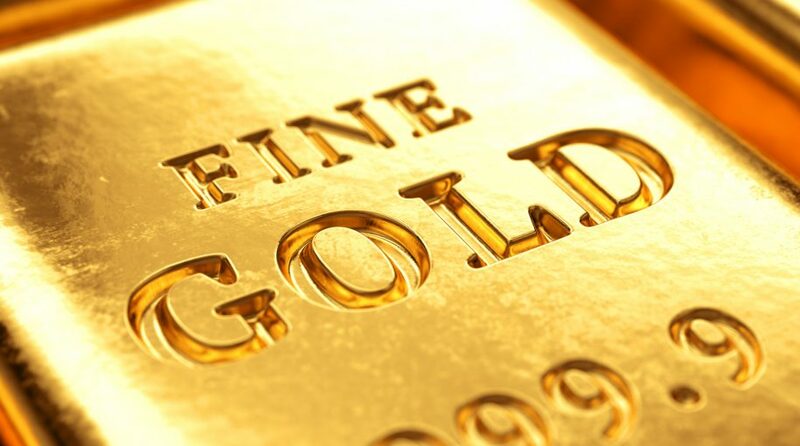 The SPDR Gold Shares (NYSEArca: GLD), the largest physically backed gold-related exchange traded fund on the market, traded slightly higher Wednesday and now resides less 2% below its 52-week high as bullion prices pushed toward their highest levels in 10 months. Investors remain largely confident that the U.S. economy will still expand, which may benefit riskier assets like stocks. Furthermore, while gold has somewhat benefited from the dovish stance from the Federal Reserve since a lower-for-longer interest rate would weaken the U.S. dollar and support gold prices, the same Fed comments would also bolster stocks and other risky bets for the year. Gold may continue to shine in 2019. As the market environment shifts, some analysts believe that the depressing influences on gold that occurred during the before the last quarter of 2018 will not likely be repeated in 2019. Furthermore, gold will see continued investment demand among the emerging markets, along with increased demand for safe-haven plays across developed markets. “Institutional and retail investors have piled into gold in recent months. Holdings in global gold-backed ETFs rose 72 tonnes in January to reach 2,513 tonnes (80.8m troy ounces), hitting the highest levels in nearly six years, according to data from the World Gold Council (WGC),” reports Mining.com. As investors look to diversify their investment portfolios, one may consider allocating gold of between 2% and 10%. “January was the fourth consecutive month of net inflows, according to WGC data and thanks to a blockbuster December 2018, 185 tonnes, or $8B was injected into the scores of funds listed around the world over the past four months,” according to Mining.com. Year-to-date, investors have added nearly $223 million to GLD.